Select your favourite colour at the performance and price level you prefer..
Rich colour that last, and a deeply embossed wood grain. Built-in resistance to staining, fading, mould, and mildew. 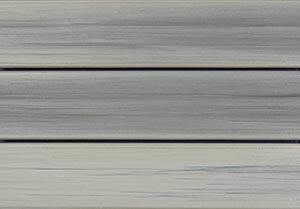 Simply pick the composite deck colour you like and pick the deck profile you prefer to complete your deck. It's that easy! We make it as easy as 1-2. Just two simple steps to building a beautiful deck. 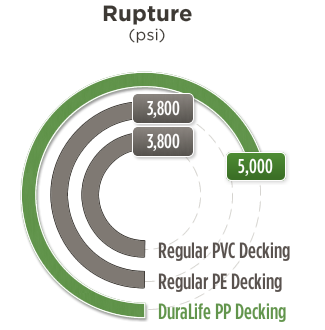 DuraLife simplifies your composite decking options. When you are ready to select the composite deck that best suit your needs, DuraLife makes it easy. Simply pick the deck colour you like and pick the deck profile at the performance level you need to complete your deck. With the DuraLife Your Choice Program, our customized solutions deliver the composite decking system you need, at the best value, with guaranteed lasting results for years to come, all backed by DuraLife's 25-year limited product performance warranty. Choose from a wide range of colour options to design your customized deck and create your ultimate outdoor space. The result is beautiful and enduring designs that meets both residential and commercial requirements for structural integrity. Now you can have all the beauty of finished hardwood, without the limitations and up-keep of wood decking. 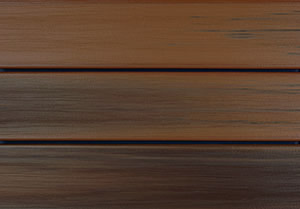 Learn more about DuraLife composite decking colour. 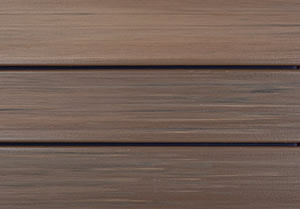 Only DuraLife Hardwoods Collection features a variety of unique variegated colour and non-repeating wood grain patterns for a natural appearance that's even more beautiful--and more durable--than wood decking. Choose from a wide range of colour options, profiles, and railings to design your customized deck and create your ultimate outdoor space. 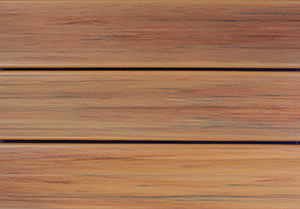 Now you can have all the beauty of finished hardwood, without the limitations and up-keep of wood decking. No stains, fades, mould or mildew. DuraLife composite decking products are stain and fade resistant with a co-extruded polypropylene outer shell that resists everyday spills and normal wear and tear. 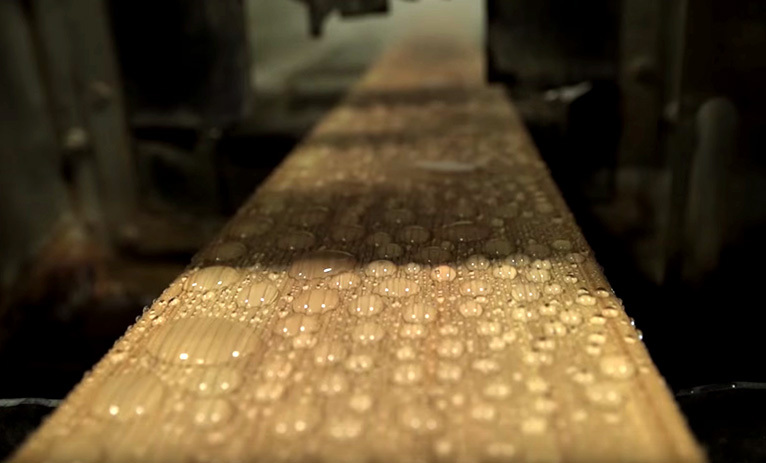 The decking materials built-in resistance to mould and mildew growth improves safety and reduces maintenance and its superior moisture and thermal resistance minimizes expansion and contraction problems. 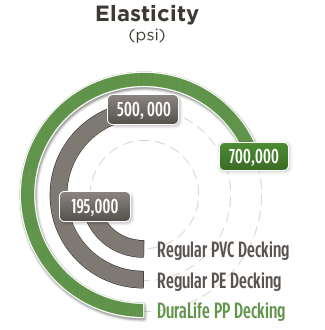 Every DuraLife composite decking product is backed by a 25-year limited product performance warranty that includes stain and fade resistance.